And a big Thank You to J.A. Belfield for creating the meme. Welcome to the 2nd Christmas Cracker Scavenger Hunt! To enter in the drawing to win this book, just enter your name and what format you need (Nook or Kindle) in the form below, and that’s it, you’re entered! Easy. Hop around ALL of the Blogs taking part in the Christmas Cracker Scavenger Hunt, collect the individual letter from each participating blog, then rearrange them to spell something related to Christmas. This is the answer you will need to enter into the Grand Prize Rafflectopter to be eligible for entry. So start hopping from blog to blog, gather your letters from EVERY ONE of them, figure out the Christmas word the letters spell and go to the Rafflecopter HERE to enter to win the grand prize! 4. What am I working on? 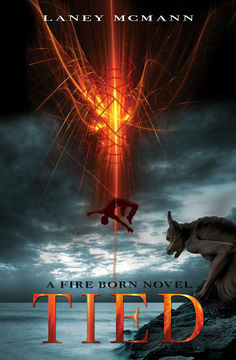 Currently, I’m writing the last book in the Fire Born Novels Trilogy, TRUE, the first of which TIED was released in 2013, and the second, TORN, will be released on September 8th. Writing the last book in a series is definitely a challenge. There are so many threads to remember and string together … likely why it’s taking forever. 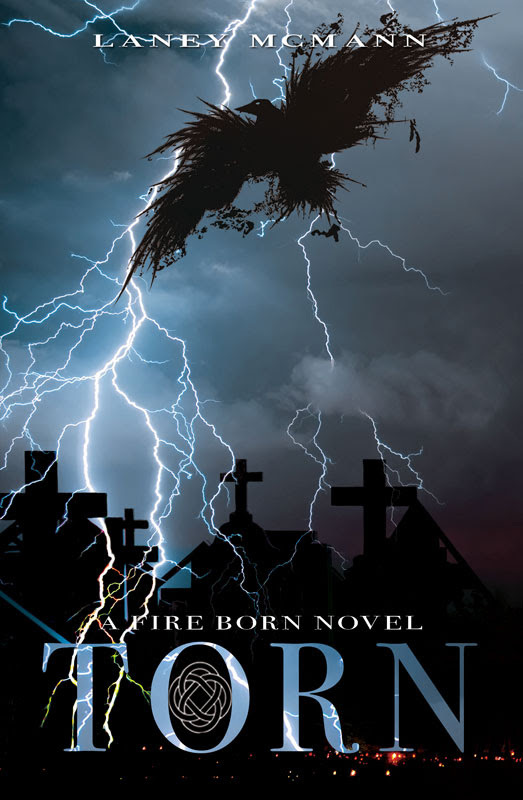 😉 Love the Fire Born story, and I’m both excited and sad to send it coming to an end. I also have two other YA series’ that I’m in various stages on. I don’t follow trends with my writing, and I believe that no two writers are ever the same, no two voices, ideas, or imaginations. I write from my heart about what drives me, excites me, makes me mad, confuses me … and since my experiences are my own, so is my style. I think all writers are unique. 1. How does your writing process work? I’m a pantser, which means I write by the seat of my pants. I get an idea and I go. This method, of course, gets me into dead ends and corners that are a pain to get out of, but I really do love that. I outline very loosely. Basically, I get an idea in my head for a story (always a series because I want to submerge myself for more than one book), and I see it like I would see a movie reel, in full action color. After that, I write some notes, let it meld a bit, and go for it. Okay, so now I am supposed to pass the torch. Here’s to fellow YA author, Julie Reece, whose novel CRUX is amazing . Julie also has a new series titled, The Artisans that releases in 2015! 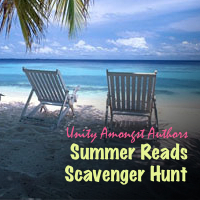 The Summer Reads Scavenger Hunt was organized to help bring authors of all publishing backgrounds together in a show of solidarity. MORE THAN FORTY awesome SIGNED books* have been donated by these authors to make up the Grand Prize, as well as $30 worth of Amazon Gift Cards. And YOU could win them ALL! All you have to do is hop around ALL blogs on the Hunt. Within the posts on EVERY stop you will find a NUMBER. Make a note of EVERY number from EVERY stop. Once you have collected them ALL, simply add them up to calculate the total, and then hop back to here to the ENTRY FORM PAGE, fill in your details AND your calculated answer … and You’re In! 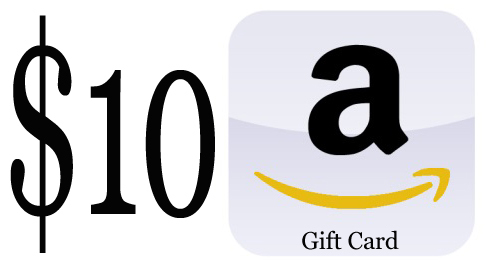 $30 Amazon Gift Card (3 @ $10 ea.) AND these titles. I have a second giveaway. To enter your name into Random.org to WIN Lisa Amowitz’s Swag, just leave a comment below telling me one book on your summer reads list (with your email so I can contact you if you win) and you’re entered! Easy! You have until MIDNIGHT (EST) of 19th July to enter. *Thank you to Joelle Charbonneau who, although unable to participate, donated a copy of The Testing for the Grand Prize. What’s up for grabs on the hop? So … Rafflecopter is going to choose TWO winners. Each winner can choose ONE e-book of choice. Check all the rest of the blogs participating in the HOP!